Remember how weird it seemed last year that a live-action Hollywood movie based on Detective Pikachu was getting made? Welcome to 2017, where Ryan Reynolds is in the movie. As Pikachu. THR report that Reynolds has signed on for a starring role in the project, which begins filming in London early next year. Great Detective Pikachu is a video game released in Japan (and Japan only) in 2016. You play as a regular kid walking around trying to solve mysteries, only you’re also accompanied by Pikachu, who can now talk and wears a Sherlock Holmes hat. You can see some footage of the game in action here. And by starring they mean starring. 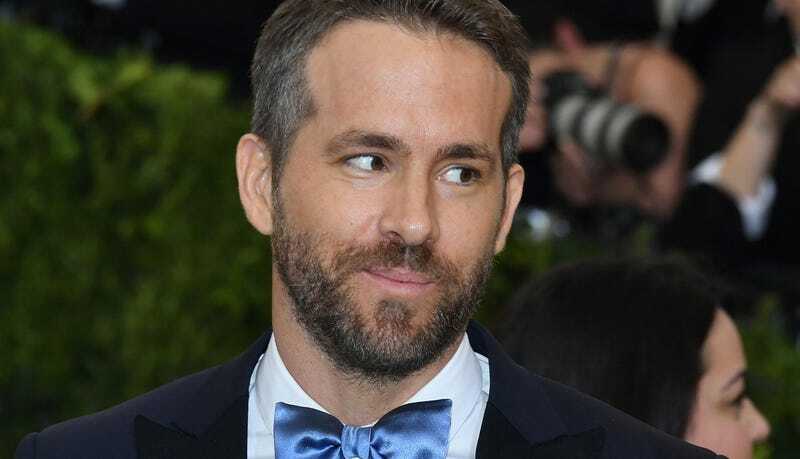 Reynolds will play the titular Detective Pikachu. The report says that the role “is said to be motion capture in nature”, since it’s a live-action role where Pikachu is digitally inserted. So think Andy Serkis and Gollum. Only it’s Ryan Reynolds and Pikachu with a hat. He’ll star alongside Justice Smith, the young actor set to appear in the next Jurassic Park movie. 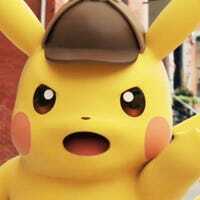 If you’re wondering why sign up a Hollywood actor just to make “PIKA” noises, remember, Detective Pikachu can talk. And however it goes down, at least it can’t be as bad as the last time Pikachu opened its mouth.